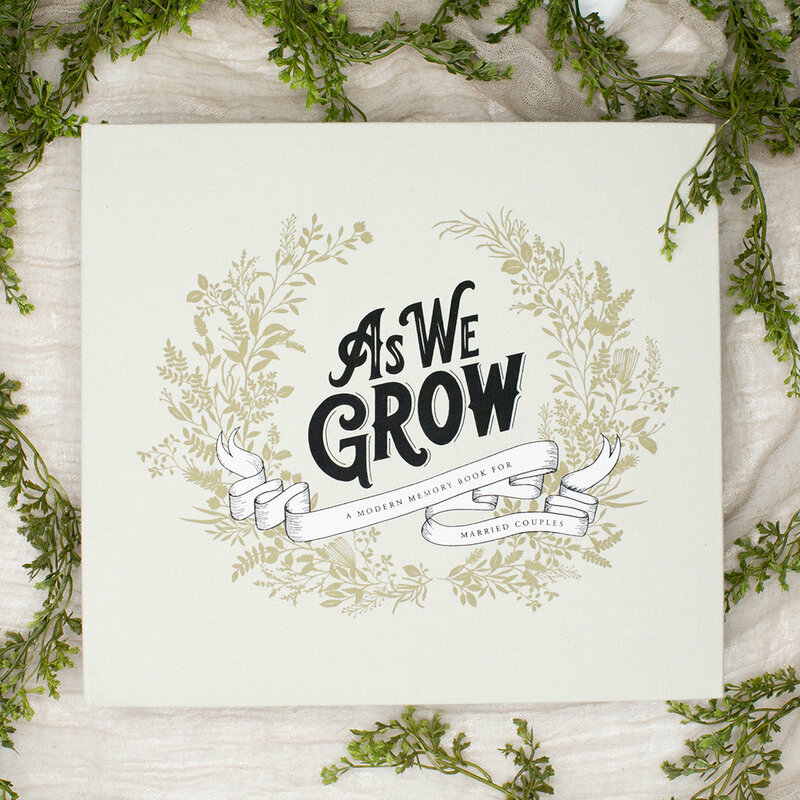 As We Grow Pre-Order GIVEAWAY! from pre-ordering As We Grow? Yeah?! Okay! modern heirloom memory books. I love to curate just about everything (including my Home Goods shopping cart), I enjoy collaborating on new ideas with others, I yearn to explore and create with my hands, and I thrive when it comes to a good challenge. Oh, and coffee. I like coffee. What started as a calligraphy business has since grown into a modern design studio that specializes in pretty paper goods, nature inspired products, and a growing range of modern memory books. Subscribe and become a Weekender to get exclusive access to the Freebie Library! The library expands with new content here and there that you can use and download to your heart's content! Your email is safe and we respect your privacy. No 3rd party selling. Thank you for becoming a Weekender! The password for the Freebie Library is "treatyoself"